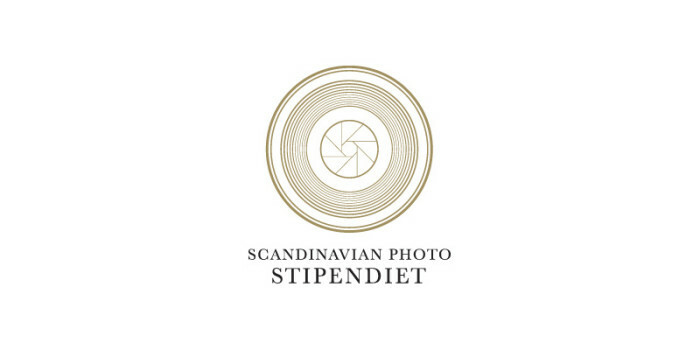 Winner of Scandinavian Photo Film Stipend 2015 for our film Waiting for David. Efter 10 sekunder var vi fast i trailern. Allt finns där – känslan, klippningen, ljud och bild. Det är med stor ära vi tilldelar Emelie och Karin filmstipendiet för att jobba vidare med projektet om överlevarna av den gripande och tragiska händelsen kring David Koresh. Swedish investigative journalists Nicke Nordmark and Hasse Johansson, Swedish Television, won the gold medal at New York Festivals, in the category Current Affairs for theirs reportage Men Who Hates Women. The program received mass attention both in Sweden and abroad. The story was voted the best in documentary class on current issues in competition with entries from over 50 countries around the world. It has led to a number of laws to be revisited in order to better adapt to a modern society. I had the pleasure to contribute on parts of this program. Swedish journalist Anneli Megner Arn, TV4, was awarded The Gold Shovel 2013 for her investigative reportage The Hidden Abuses in Elderly Care. I filmed a part of this reportage. The Gold Shovel is awarded by the alliance Investigative Journalists to independent and original journalists working in Sweden who, through knowledgeable journalism and dedication, have revealed or described essential human conditions that the public had not been previously aware of.